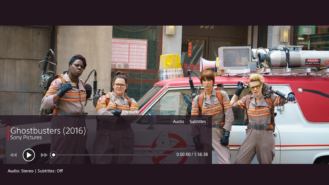 As time moves on, we see more and more streaming and rental services trickle onto Android TV. 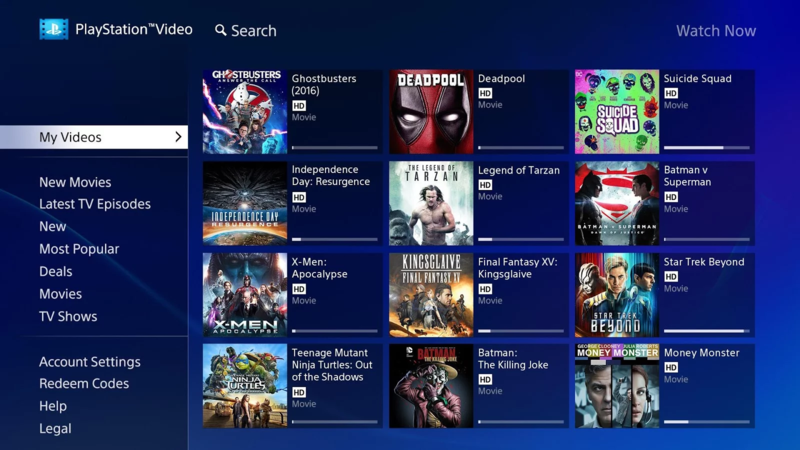 The latest in this saga is Sony's PlayStation Video, which lets you watch any movies and shows that you've previously purchased via the PS store on your ATV. Now anyone can download this from the Play Store. Yippee. Stream new release movies without the wait: most movies before, or same day as the DVD. Purchase directly from your Android TV. Instant access to PS Video library. Access on PS3™ and PS4™ systems, Web (in HD on compatible devices), and select other devices. 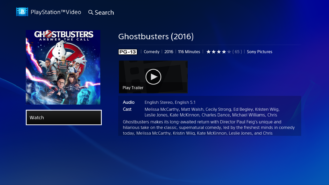 There's not really anything groundbreaking here, unless you've been buying films or whatnot from the PlayStation store for years on your PS3/PS4. This is just one more option for purchasing and renting on Android TV, which is good to see. You can grab the app from the widget below if you're interested.